Local brand Starmobile is known for offering plentiful first party accessories for their devices including basic necessities like silicon cases, spare batteries, and screen protectors. 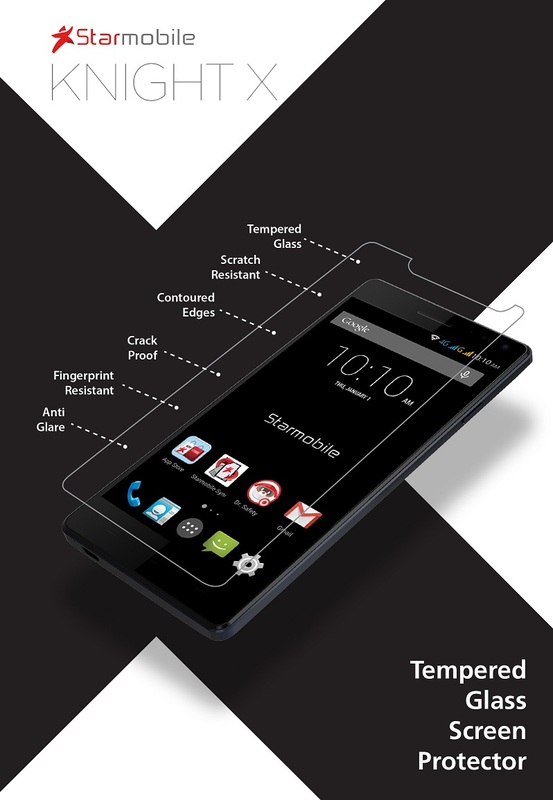 This new product however is unique – a tempered glass protector for their newest flagship: the Knight X.
Tempered Glass is a reinforced glass that is generally better than plastic screen protectors because its a.) tougher and thinner, b.) better feel and more scratch resistant, and c.) more transparent. So having that option to get for your new Knight X is definitely nice – since finding perfectly-fitting accessories for local brands is pretty tough. You can grab one of these little guys for PHP 599 at Starmobile Kiosks, Concept Stores, and Authorized Resellers. And as for the phone itself? Well we haven’t seen a unit to review since launch, but we’ll let you know if we can get a hold of one!